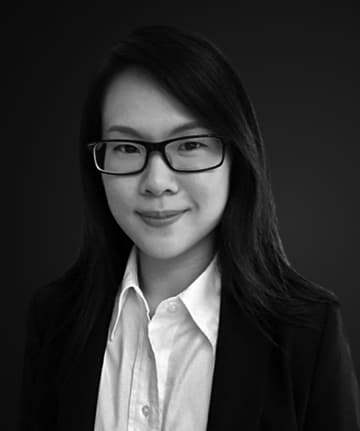 Sher Hann Chua is a consultant in Tilleke & Gibbins’ Yangon and Bangkok offices. Sher Hann’s practice focuses on intellectual property and corporate and commercial matters. She has strong business acumen and a habitual commitment to helping companies capitalise on their strengths and maintain their competitive edge. Sher Hann has represented a broad range of clients across industries that include energy, food and beverages, pharmaceuticals, real estate, media and entertainment, information technology and automotives. She has regularly appeared before registrars and government bodies on behalf of clients in negotiations, enforcement actions and regulatory affairs. She has also advised various multinational companies on anti-corruption compliance and regularly contributes to thought leadership publications. Prior to joining Tilleke & Gibbins, Sher Hann was an associate at a leading law firm in Kuala Lumpur, Malaysia, where she advised on intellectual property, technology, franchising and regulatory issues. Sher Hann received a law degree from the University of Reading, and she holds a master’s degree in intellectual property from University College London. She is admitted to the Malaysian Bar and is fluent in English, Bahasa Malaysia and Chinese.